places Darwin’s theory under closer scrutiny than ever before. 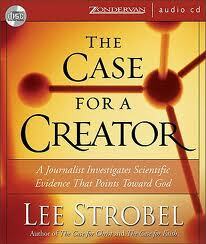 When Lee Strobel was a high school freshman, science convinced him that God didn't exist. Later as an atheist he began to investigate the evidence for a Creator. Through his investigation incredible scientific discoveries not only helped restore Lee's faith, but have strengthened it. More and more scientists, confronted with startling, cutting-edge evidence from many areas of research, no longer believe the universe just 'happened' or that life arose by mere chance. Behind a universe of staggering complexity, they are seeing signs of a Master Designer. Are your science textbooks still telling you the same 'facts' that Lee's did years ago? 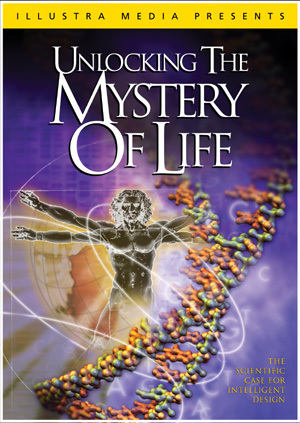 The birth of the universe, Darwinism and the origin of life , the astounding fine-tuning of the cosmos, amazing molecular machines and DNA research help tell a story design and purpose. Weigh the evidence for yourself. Then consider this question: Could it be that the universe looks designed ... because it is?